By 2015, the world must commit to new, stronger stances regarding action against climate change. The current platform for achieving this change is through the United Nations platform, called the Framework Convention on Climate Change (UNFCCC). In light of the recent carbon proposal from the White House, there is much that the environmental and larger American public can be excited about: an administration where mentioning climate change is no longer taboo. There is, however, a long way to go. The Green Climate Fund (GCF) that countries have committed to raising $100 billion per year leading up to 2020 remains empty. The U.S. is being one of the first and loudest countries at COP19 to justify why they stalled, trying to push blame elsewhere and divert attention from their inaction, and all the while the majority of the American public is oblivious of the work being done. 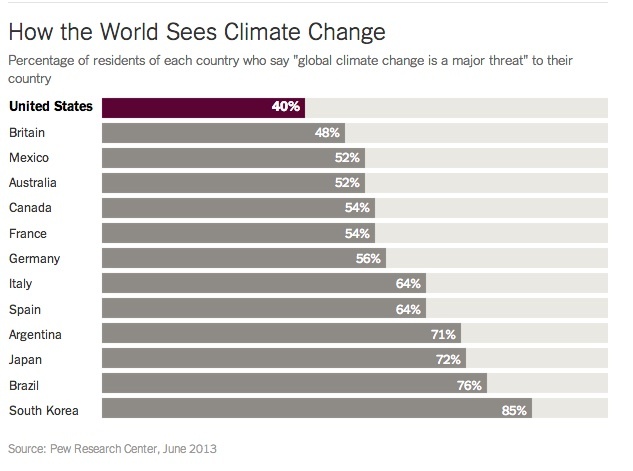 Less than half of U.S. citizens feels that climate change is an important national issue. The government signed climate denial into action when the Department of Defense tried to allocate Pentagon money for adaptation for vulnerable military bases, and changing responses to resource conflicts and climate change altered disaster response. In light of all of this denial, there is much work ahead of activists and policy makers alike in the United States. 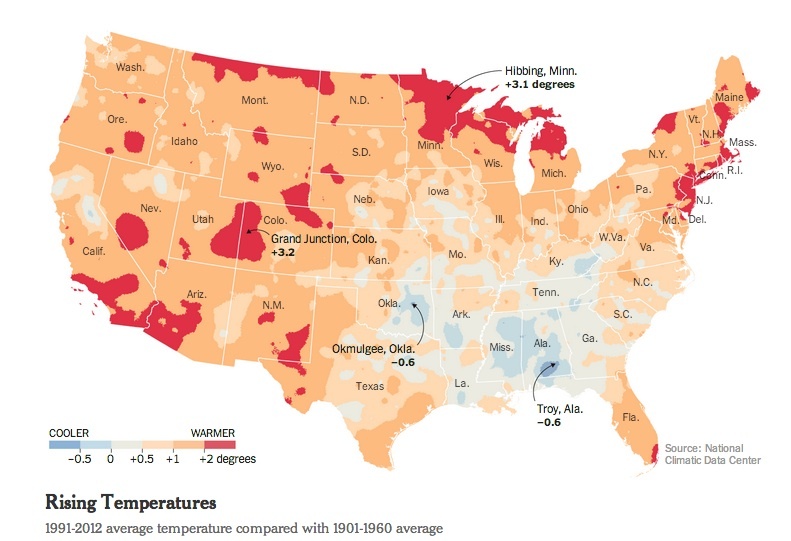 A new report highlights that the U.S. has already faced national climate change. And for those of you who don’t know, most of what you heard through various media outlets about the current state of the climate from the newly released Intergovernmental Panel on Climate Change (IPCC) report was water down “half truth”. Much of the content of the full report was not included in the summary circulated a week prior to its release for general digestion. So, bad news. What you read in the past few months may not have told you the whole scoop. It’s pretty obvious to me that we have a long way to go, but with so little time. Perhaps if we had media that accurately and accessibly spoke about climate issue then we may see some progress- just a thought. Until then… I’ll keep writing.